A regular asthma clinic is held at the surgery. Patients may telephone for an appointment. 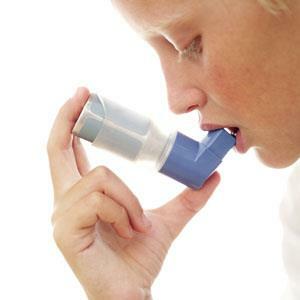 We encourage all patients with asthma to be seen at least annually. It would be helpful if you could bring any treatment you are on to the appointment. We recommend that all women between the ages of 25 and 49 should have a screening smear every three years and between the ages of 50 - 64 every five years. We run a recall programme inviting patients to see the practice nurse for this. However, if you feel your appointment is overdue please contact us on 01869 249333 to arrange an appointment. All smear results are communicated in writing to the patient as soon as we receive them. If you have not heard from us three months after the smear has been taken please ring and ask to speak to a practice nurse. Child health development checks are performed by all the partners. This takes place every Wednesday from 14:00 – 14:45. Emily Ackland and Jane Stanford run regular diabetic clinics. Patients may call the health centre to book appointments for this. All the partners perform minor surgery. This should first be discussed with your doctor in a normal surgery appointment. Help with giving up smoking is available from our trained practice nurses and HCA. All of the doctors offer a full range of family planning care during routine consultations. 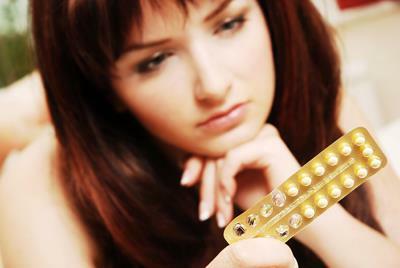 Emergency contraception is available on site and is a fully confidential service. Advice and all holiday vaccinations, including yellow fever, are available from the practice nurse. Some vaccines are not available routinely on the NHS and a fee may be charged. Please click on the above tab for more information on travel vaccinations. Clinics are held in Bicester by visiting consultants in the following specialities: dermatology, paediatrics, orthopaedics, psychiatry, obstetrics and gynaecology, general surgery, ophthalmology, rheumatology, musculoskeletal/sports injuries and urology. Parentcraft - Tel: 01865 243763 - Classes are operated by the Midwives on Tuesday evenings at the Children's Centre between 18:30 and 20:30. Click here for more information.